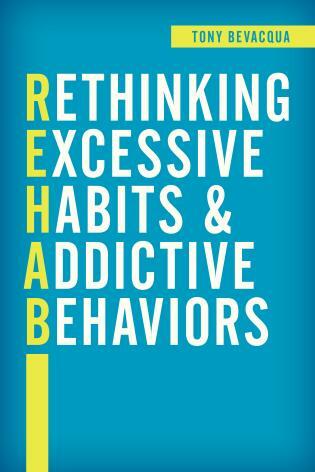 "Addiction is a disorder in self-regulation. Individuals who become dependent on addictive substances cannot regulate their emotions, self-care, self-esteem, and relationships. In this monumental and illuminating text Philip Flores covers all the reasons why this is so. But it is the domain of interpersonal relations that he makes clear why individuals susceptible to substance use disorders (SUDs) are especially vulnerable. 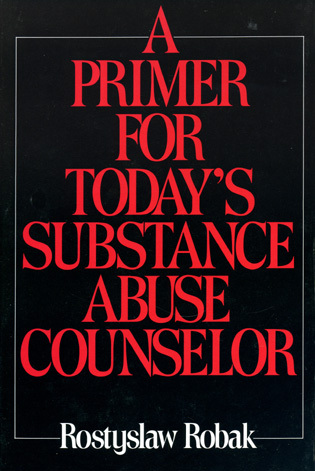 His emphasis on addiction as an attachment disorder is principally important because he provides extensive scholarly and clinical insights as to why certain vulnerable individuals so desperately need to substitute chemical solutions and connections for human ones. The strength of Flores's paradigm of addiction as an attachment disorder is that it is a theory that effectively and wisely guides treatment, but at the same time, when properly implemented or practiced, the treatment resonates with and further enhances the theory. 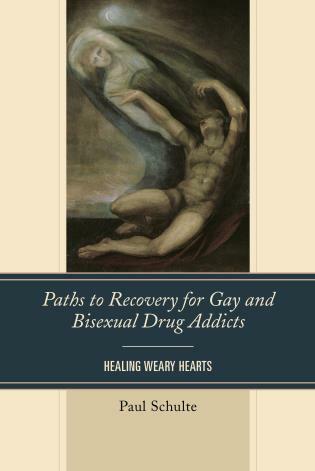 Flores's work here is an extraordinary one because, in parsimonious and clear language, he makes a major contribution to the literature and practice of effective psychotherapy in general and effective psychotherapy for the addictions in particular. He fills in all the gaps between theory and practice covering wide and ranging issues of what practice and empirical findings have to teach about the critical ingredients of AA, group therapy, and individual psychotherapy. This is a job well done because it helps students and experienced clinicians alike to always be mindful of how they bring their humanity to the distress and suffering of others. His theory of addiction as an attachment disorder makes it particularly clear how especially important this is for those suffering with addictive disorders. " Philip J. Flores, PhD, is a clinical psychologist who has worked extensively for the past twenty years in the area of addictive disorders and group therapy. He is a fellow of the American Group Psychotherapy Association and holds a Certificate of Proficiency in the Treatment of Alcohol and Other Psychoactive Substance Use Disorders issued by the American Psychological Association. Dr. Flores is adjunct faculty at Georgia State University and is supervisor of group psychotherapy at Emory University. In addition to his book Group Psychotherapy with Addiction Populations, he has published numerous workshops locally and nationally on these two subjects. Dr. Flores and his wife, Lisa Mahon, Ph.D., continue to run several outpatient psychotherapy groups a week in their private practice. This text excels in its discussion of how attachment theory informs the therapeutic alliance (what some would call 'professional use of self') and in explaining how and why therapy works. At last a book has been written which brings to light what most psychotherapists and addiction counselors intuitively understand: addictive processes and attachment problems are intricately intertwined. 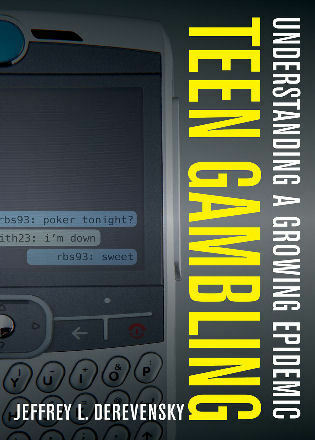 For the addicted individual, relationships with substances supercede human relationships. 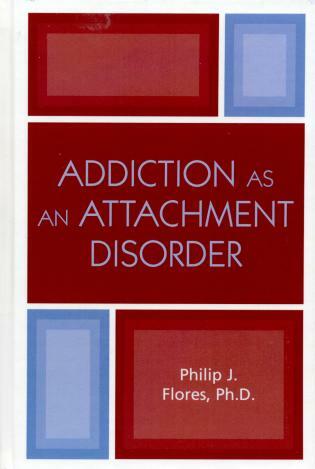 Flores spells out the myriad ways in which addiction and attachment are connected, including how the two overlap at the biological, psychological, and social levels. Evolving out of this theoretical understanding, the book describes effective treatment strategies which can include 12-step programs, individual and/or group therapy. Like the best of clinical texts, this one brings abstract theoretical concepts to the experiential and practice levels. In so doing, Flores provides the reader with two books in one. He develops a general model for an attachment-based psychotherapy. Specific to the addiction field, he convincingly shows how relational problems, whether the cause or consequence of addictive behaviors, are best treated by developing the capacity for healthy interpersonal relationships. It is indeed rare to find a thoughtful and scholarly blend of theoretical material and clinical wisdom in a single volume. 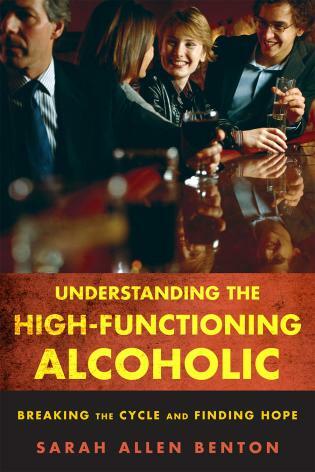 Dr. Flores has integrated the critical elements of attachment and object relations theory, individual, group, and family interventions, relevant addiction research findings, and their therapeutic applications to the problem of substance abuse in a pragmatic and readibly accessible text. 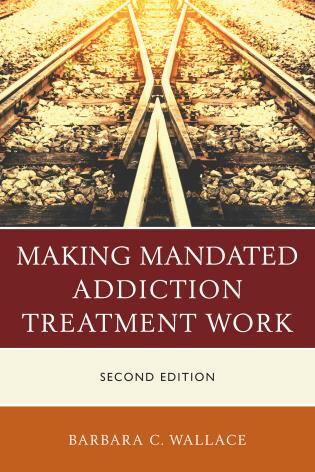 This unique book should be on the 'must read' list not only for mental health professionals but for anyone seeking a comprehensive understanding of contemporary therapy for addictions.